Ogallala Commons (OC) is initiating Local Llano as a toolbox to inform and educate the public regarding locally-grown food in the Llano Estacado region of West Texas and Eastern New Mexico. OC is a nonprofit community development network that works on a number of major projects, including rebuilding local food systems. The purpose of this blog is to feature information about growing, purchasing, cooking, and celebrating locally-produced food in the Llano Estacado region. 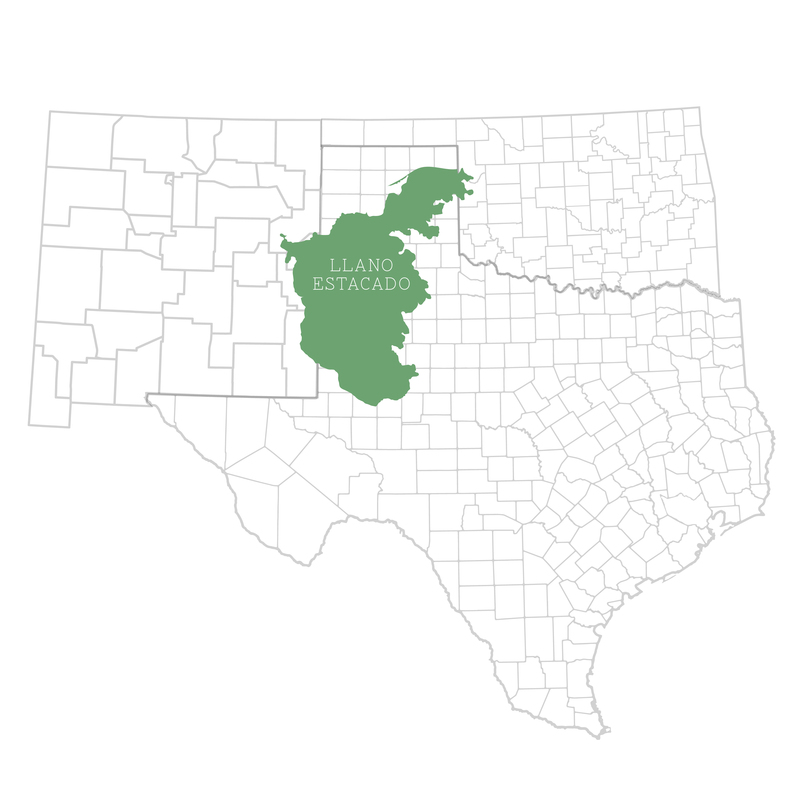 The Llano Estacado is one of the most intensely farmed regions in the world, with millions of acres of cotton, peanuts, corn, wheat, and sorghum, as well as huge cattle and dairy operations. Our Llano is the “Caprock Country” stretching from west of Portales and Clovis, NM to the east of Plainview and Lubbock, TX, and north from Pampa and Amarillo, TX all the way south down to Midland and Odessa. Ironically, most of the region’s produce becomes feed for livestock or ends up in distant markets, while citizens of the Llano generally eat very little that comes from our land and our soil. Local Llano hopes to change this situation. Local Llano will post stories about growing food: from tomatoes and cucumbers to “how-to” blogs about growing plants that folks may not have considered: arugula, swiss chard, and winter squash. These things are easy to grow, highly nutritious, and tasty. Growing food may not be for everyone, so we will also be posting blogs that describe how to preserve produce in order to enjoy locally grown food year round. We will also feature stories that increase access and options for food that comes from our region. In our semiarid tableland—even with its extreme temperatures, high winds, and few metropolitan areas— you can find delicious, healthy, and reasonably-priced food being produced and consumed at a nearby location. Week by week, our Local Llano blog will inform readers about where to find local food producers, how to access their products, and how to prepare savory dishes (from various cultures)–all made from food grown on El Llano Estacado. We who write Local Llano blogs are not experts, but we are practitioners of gardening, cooking, preserving, and celebrating local food. We have high regard for all who produce food and fiber on the Llano, or anywhere else. Growing, preserving, and consuming local food can strengthen communities and improve economic, ecological, social, and spiritual health. We hope you will join us each week on this journey, and invite your friends and neighbors to come along too.